Orlando hails from Tampa, FL and is a 2010 graduate of the United States Military Academy. 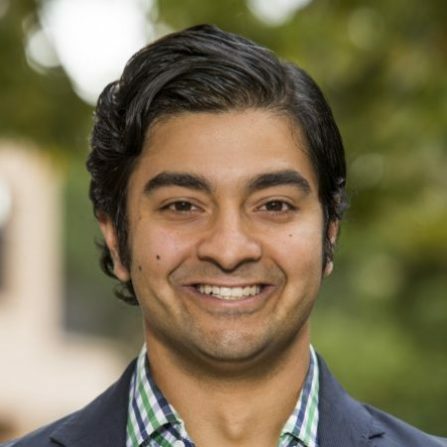 He is an MBA candidate at the Stanford Graduate School of Business. Previously, he served as an Airborne Infantry Officer with the 173rd Airborne Brigade in Vicenza, Italy.